Think of the one component that you use almost on a daily basis – your locks! As such, daily use does take a toll on them. Harsh weather, rough usage or even physical damage can impair your lock’s functionality, and render them completely inoperable, at one point. Also, locking systems that show visible signs of weakness or are old and outdated, act as a soft target for burglars. 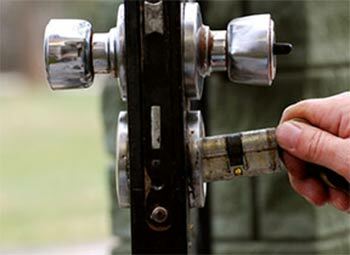 Do you want old locks to jeopardize the security of your home? It’s time for an upgrade, it’s time to avail locks replace service! How often should I change locks? Can I buy it myself? If you’re a locksmith and have studied lock systems for years, then yes, you can. Otherwise, it’s likely that you’ll make poor judgment and buy something that you picked off from an advert or was suggested by the technician at the local hardware store. Also, even if you do manage to lay your hands on high-quality locking systems, the installation process is something that’s best left to the experts, as you might end up damaging the door or the lock during the locks replace procedure. No one knows locks better than us – and that’s why Phoenix Neighborhood Locksmith is your best bet, if you’re considering a locks replace for your property. If you’re still in a dilemma as to whether you should or should not change your locks, we provide free consultations to determine the existing state of your locking systems. If found faulty, or obsolete, we’ll recommend replacing them with new ones. Why settle for less, when you can buy the best at the lowest prices? We’ve teamed up with the top manufacturers and procure high-quality, authentic products that are assured to last long and stand strong against external security threats. What’s more, our inventory is huge, and you can find just about any lock, from a conventional padlock, to high-end keyless systems. 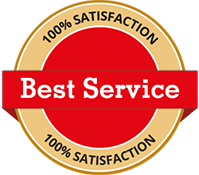 For locks replace services in Phoenix, AZ area, call 602-687-4462 !